Yessar Ali has a master’s degree in Clinical Embryology from the Faculty of Medicine Leeds University in the UK. She has 16 years of extensive experience both in the Middle East and in the UK. She completed her training for assisted conception unit at Lister Hospital which is widely recognized as one of the leading Fertility Centres in the UK with over a decade of proven success. 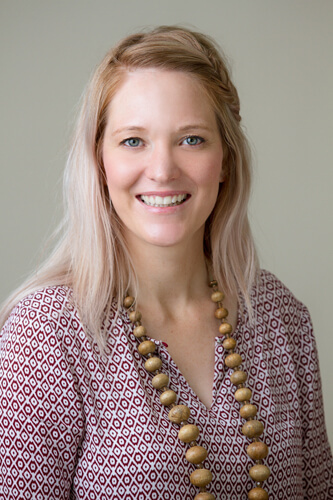 Dina Labuschagne is a Registered Dietician who has worked in a vast diversity of settings, focusing mostly on pre and postnatal, infant and child nutrition, weight management and wellness. 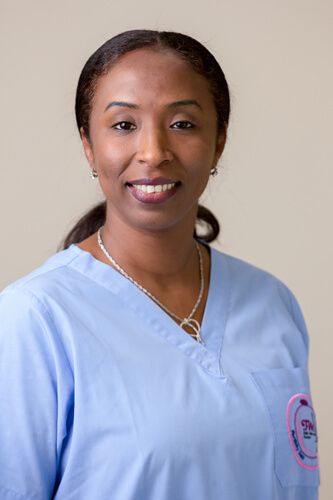 Dina has more than eight years of experience as a qualified dietician providing individualized science-specific dietary advice and education to clients and medical professionals. Dina’s nutrition philosophy focuses on self-empowerment, helping her clients to set realistic and achievable goals to live a healthier lifestyle. 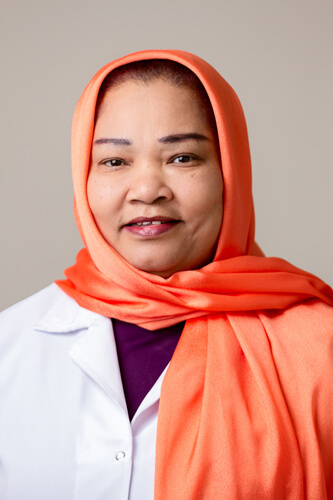 Sara Saeed assists the Feto Maternal Mecical Centre’s multidisciplinary team to treat patients by providing nutrition programs based on assessments of temperature, stress, mobility and other relevant factors. She analyzes patients’ conditions, and advises practical ways in which patients can improve their health through developing healthier eating habits. She graduated with a Bachelor of Science in Food & Nutrition in 2011 from Ahfad University for Women & Associate of Arts, and has a General Science degree from Santa Fe Community College Gainesville in the USA. Salwa Ali Abdulla Taha is a senior pharmacist at the Feto Maternal Medical Centre Doha, and plays a vital role in contributing to our healthcare system through medicines and information. 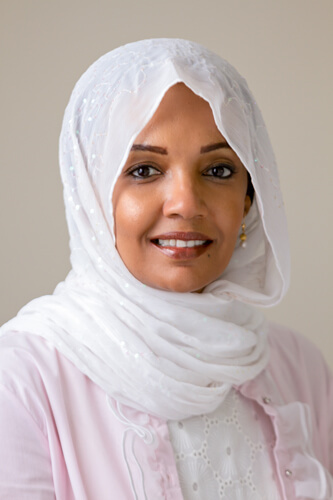 Salwa has 30 years of experience in teaching hospitals and private pharmacies. She is responsible for the preparation, review and interpretation of our physicians’ orders. She is also in charge of supervising the operation of the pharmacy and is engaged in the provision of pharmaceutical services.